Why do we only show outgoing, extroverted, and confident business people as the model for success? In a world where most successful entrepreneurs and business owners are afraid to show any weakness, Morra Aarons-Mele is a breath of fresh air. The author of Hiding in the Bathroom: An Introvert’s Roadmap to Getting Out There (When You’d Rather Stay Home), Morra admits that we’re all just faking it, as she explores how to harness the power of your “only-nes” and make the work environment work for you. By the time Morra turned 30, she had quit nine different digital marketing jobs. Assuming the work itself was making her unhappy, she applied to graduate school to purse social work and began freelancing to finance her education. Much to Morra’s surprise, she found herself working harder than ever and truly enjoying the job. It wasn’t the work itself that had her crying in the bathroom, it was how she had to do it. As an extreme introvert, the flexibility of freelancing afforded her the opportunity to do her best work. Today, Morra shares her approach to working from home, explaining what her ideal work week looks like and how she maintains a connection with peers. She addresses her ambition to speak up for people who don’t normally have a voice, her struggle with antenatal depression, and her ongoing quest for balance between professional satisfaction and quality time with family. 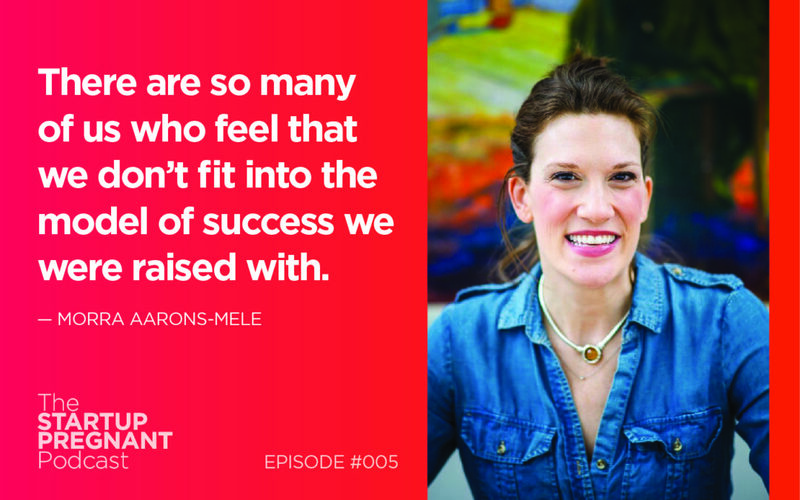 I ask her about the challenges that come with being a ‘hermit entrepreneur’ and how her parenting journey aligns with the evolution of her business. Listen and learn how to sell as yourself and navigate the professional world as an ambitious introvert. Morra Aarons-Mele is the founder of Women Online, an award-winning social impact agency, and the author of Hiding in the Bathroom: An Introvert’s Roadmap to Getting Out There (When You’d Rather Stay Home). A prominent figure in the world of digital marketing, Morra has been working online since 1999, launching campaigns for the likes of the United Nations, the Malala Fund, Hillary Clinton for President, President Obama, and the Bill and Melinda Gates Foundation. She has written for a number of well-known publications including The Harvard Business Review, The Huffington Post, and The Guardian, and taught at the Yale Women’s Campaign School, the Harvard Kennedy School, and the Johns Hopkins Graduate School of Communication. 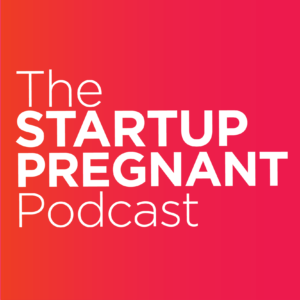 Also, for every user that signs up through the Startup Pregnant podcast, they’re going to match your first one-time donation AND send you a $5 amazon gift card. Use the promo code PREGNANT to go help people and get yourself a $5 amazon gift card. Thanks, HippoGive!